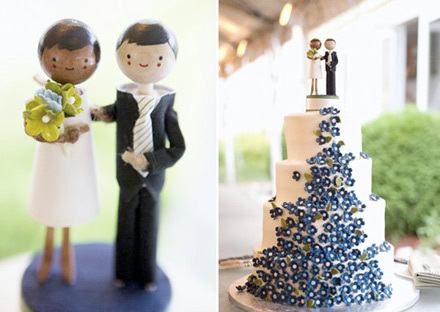 Summer = Destination Weddings Upon Us! We anticipate the summer season for many reasons, but most importantly it helps us focus our time on destination vacations & weddings! 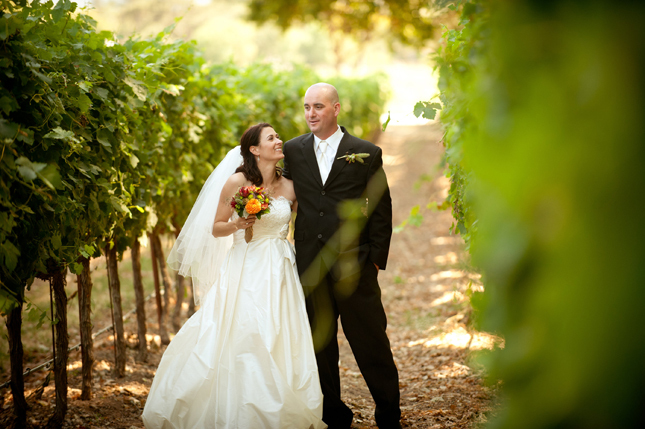 A destination wedding can be 100 miles or 100,000 miles away from home! 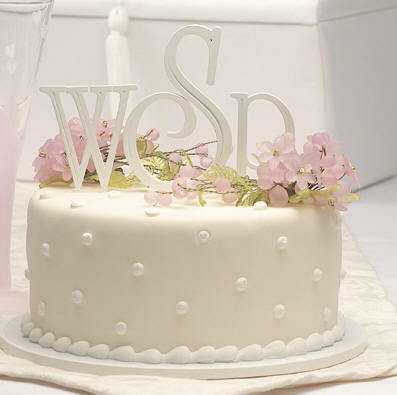 While many enjoy the tropical beaches and warm weather spots, many people enjoy a home-y and rustic wedding style that keeps friends & family close by! 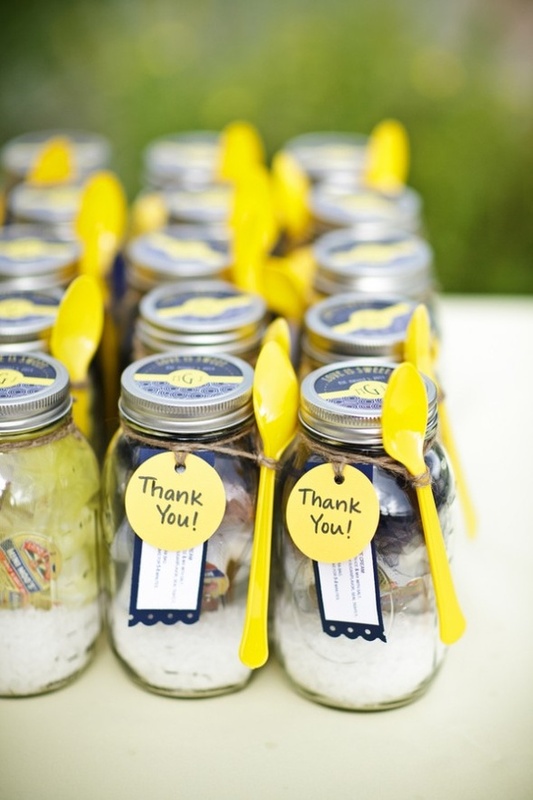 tanaRi events would like to provide a short & sweet list of various destination cities to set up your special day! [Keep in mind that any destination wedding requires a bit more careful planning as it relates to travel, weather, time-of-year and pricing!] 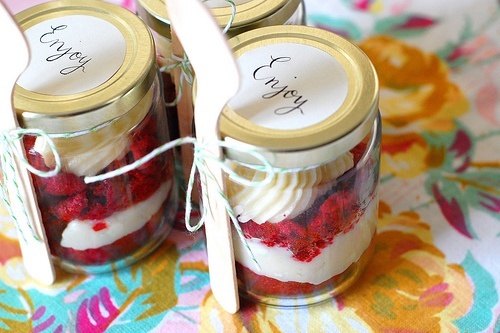 No matter where the wedding takes place, it is certain to be one of the most memorable moments in your life! A guaranteed spot for white beaches and bright blue water, it is a great option if you’re looking for a warm weather destination. 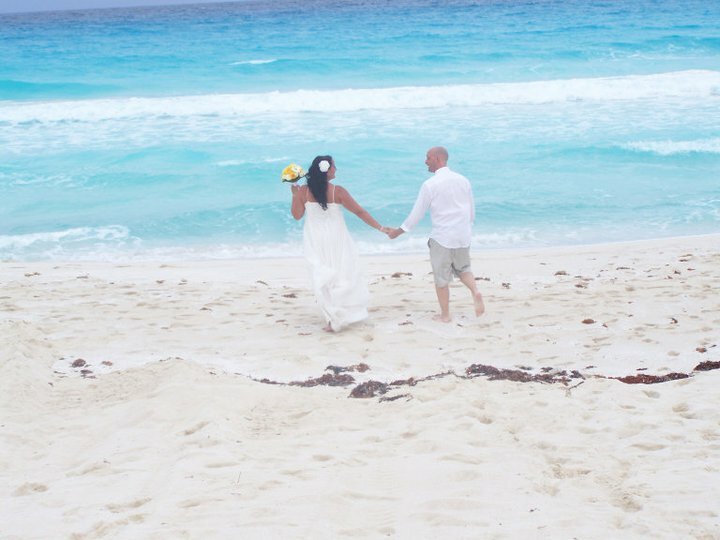 While weather can be uncertain & venues may hold limited guests, it is ideal for a couple who wants to be on the beach and enjoy their close friends & family on their special day! Specific options: Cabo san Lucas, Puerto Vallarta, Cancun [pictured above], Riviera Maya, Playa del Carmen. For those who want to stay in the US but whisk themselves away to a rustic locale, Northern California is a perfect spot! 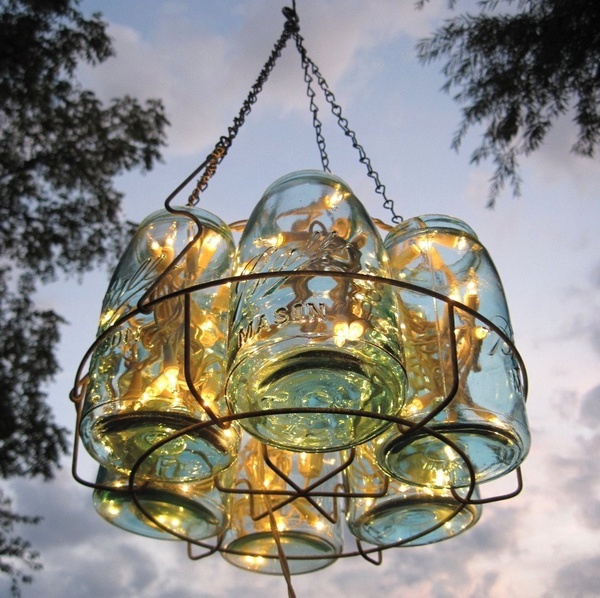 It is fun, romantic and you’ll never find yourself out of red wine! The scenery is absolutely beautiful with an emphasis on the outdoors. 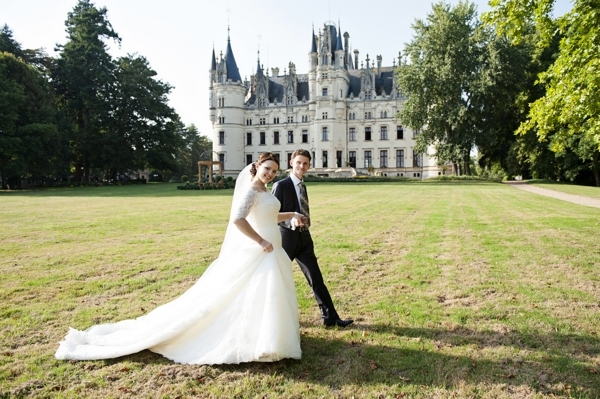 Nothing says “I do” better than the city of l’amour – France. Not only do you feel the love in the air, but the options of outdoor wedding, castle wedding or your church/synagogue wedding can be arranged. This is a big trip for the guests, but everyone will feel like royalty surrounded by the rich & decadent culture. This is a great choice for couples who seek adventure. 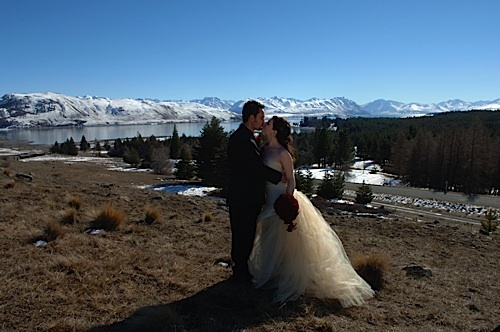 There are beautiful mountains, animals, waterfalls and grasslands that makes this part of the world an excellent wedding destination. It’s also a great spot to extend your celebrations into the honeymoon by bungee jumping in Queensland or seeing the rain forests in Port Douglas! 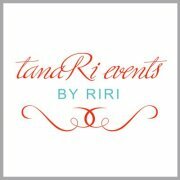 tanaRi events Make-up Guide for Brides-to-Be on Their Special Day! 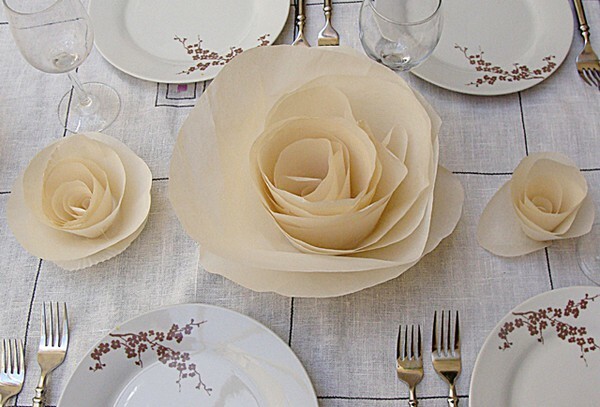 When planning your wedding, there’s many things to think about – the venue, the band, flowers, place cards, food, the gown… the list continues on & on! By the time you know it, you’re at your wedding day and you have yet to figure out the perfect look to pair with all of the hard work you’ve done making your special day just right! While we all want to look flawless for the pictures and survive the day without makeup running all over our faces, there are a few integral elements to create the perfect look. Not only is it about the look for the actual day, but the preparations in the days & weeks prior to are just as, if not more vital! – Facial make-up regimen: It should start with primer, then foundation and save cover-up for last. This will help keep the make-up last longer, while keeping an even complexion. We recommend trying Stila Perfect & Correct Foundation. From personal experience, it goes on extremely smooth and will keep your face light & even for preparing the rest of your makeup. – Use waterproof eyeliner/mascara: Expect a lot of laughter and tears at unexpected times – so the less your makeup runs, the better! 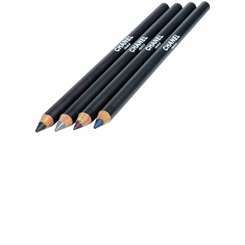 We recommend Chanel Le Crayon Kohl eyeliner. It leaves bold color on the eyelids & is long lasting! For every day, we’d suggest Noir (black). 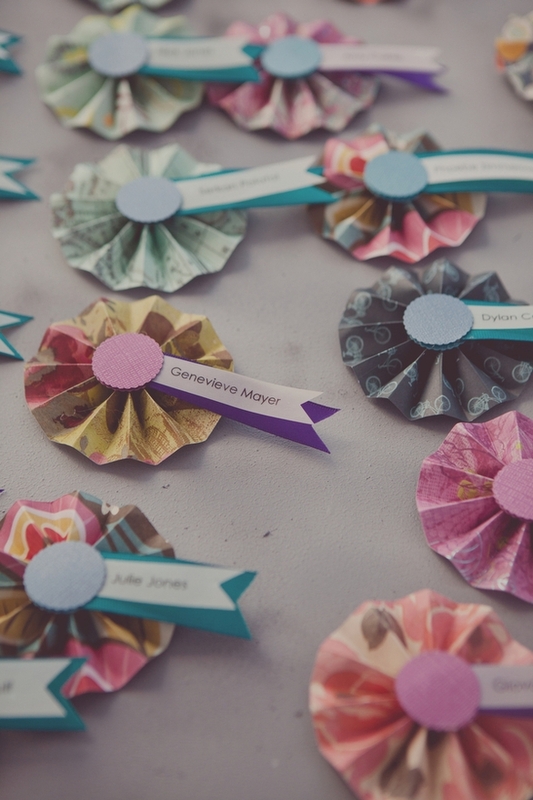 But, if you want to spice up the color on your wedding day, try Black Jade (dark green) or Ambre (purple). For mascara, visit your closest drug store for a popular favorite – Maybelline Great Lash mascara. 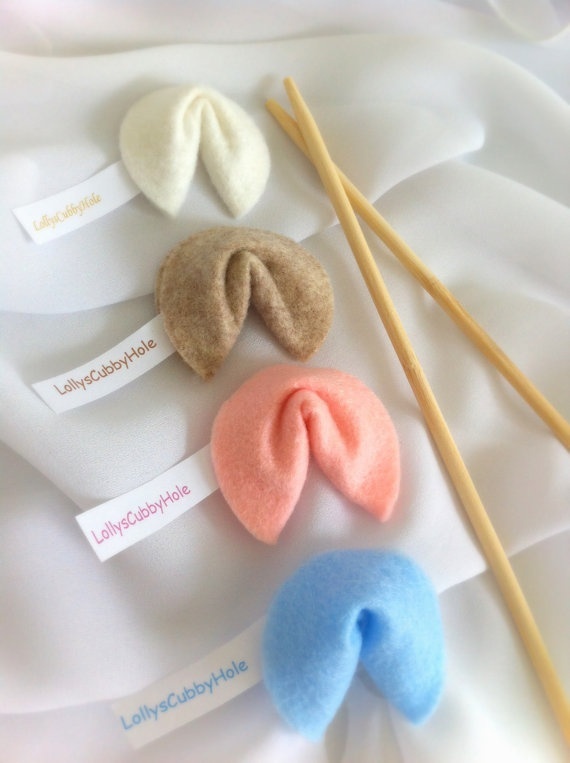 It’s inexpensive, clump-free and lengthens the lashes! 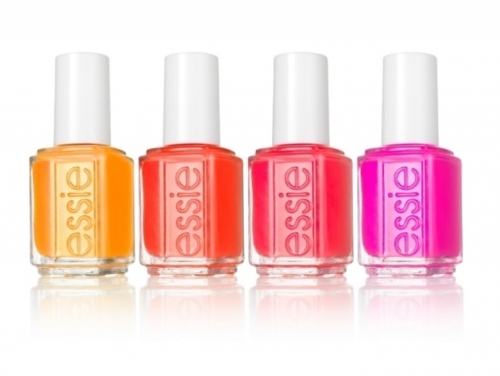 Specifically, for nail polish ideas, we love Essie nail polish! 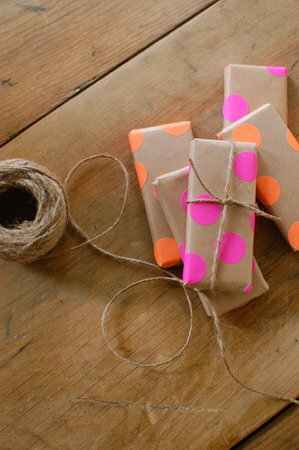 They always find great ways to keep their colors [and polish names] bright, fresh & fun! 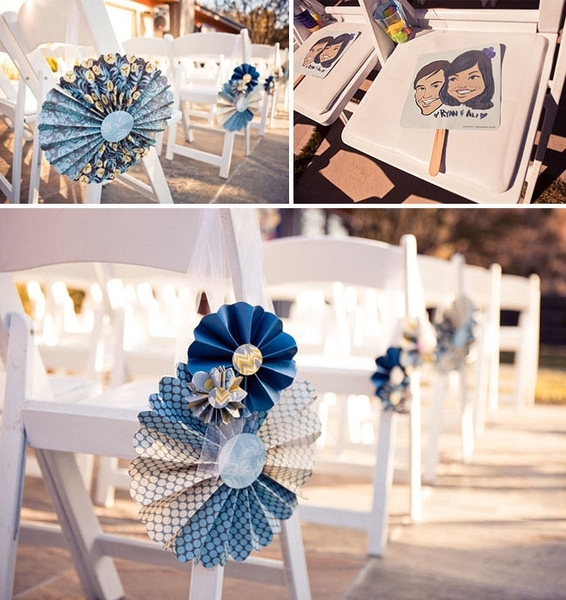 [see to your left for the summer 2012 shades] It’s also a simple way to boost the color on your wedding day! Going for a bold red? try Essie’s Times Red Square. If you want a darker plum shade, we love Essie’s Groovy Grape! For those who already have colorful attire with your sarees, kimonos or other beautiful wedding wear, it’s great to color-coordinate with your outfit as it will only help to showcase all of the beautiful detailing! A great recommendation for bright color dresses is to use polish with a nice gold or silver shade. We are loving the Chanel Le Vernis polish in Graphite for a sparkly silver or Essie Gold Nuggets for a shimmery gold! While all of these products will help beautify you as you say your “I do’s”, the pre-wedding day regimen is just as important as your wedding day. It’s important to keep your skin and body healthy as you’re preparing for one of the most influential day of your life — eat your fruits & vegetables, exercise, avoid stressful situations and most importantly, be happy! 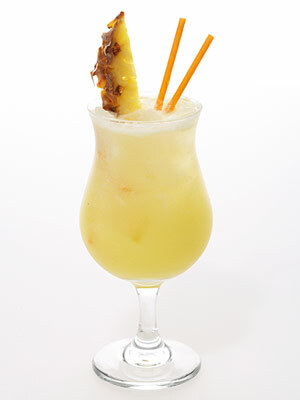 tanaRi events – Top Five Cocktails for Cinco de Mayo 2012! When is it ever a bad thing to find cause for celebration? Do as the Mexicans do this Cinco de Mayo and participate in the festivities this coming Saturday, May 5! Cinco de Mayo celebrates the Mexican victory over the French in the Battle of Puebla. Here in the US, it is a day of celebrating Mexican heritage and pride. After scouring around for our drink picks, we’ve narrowed it down to a list of five flavorful choices that encompass the essence of Cinco de Mayo. In this list, we combined traditional Mexican cocktail recipes along with specific restaurant signature drinks. Use this list as a rough guide to pick your cocktail of choice at your upcoming dining celebrations or try these recipes right at home while you’re making homemade chicken quesadillas & guacamole and hitting the piñata with your friends! 1. Coco de Mayo: a signature drink created by the team of experts at Rosa Mexicana! Infusing ingredients from both a Pina Colada and Margarita, you get the best of both traditional cocktails and feeling as if you’ve been whisked away to your favorite island in Mexico laying on a beach! 2. Horchada: a drink whose origins date back to as early as the Egyptians, it has been popularized by Spanish & Latin America cultures through its existence. 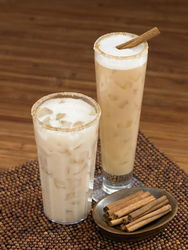 Horchada is meant to be a “cooling” cocktail in those hot, summer days based on its unique ingredients of milk, oats/barley/rice and cinnamon. While this drink typically doesn’t require alcohol, you can tweak the recipe to your liking by adding Rum or Tequila! 3. 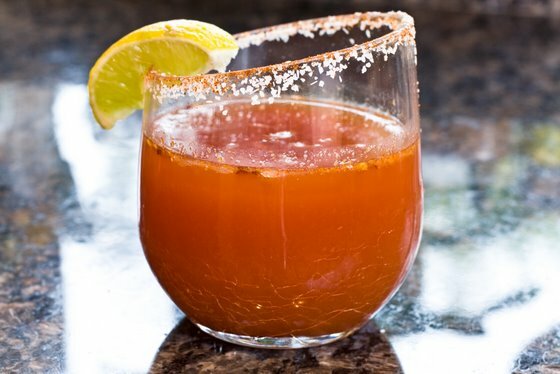 Michelada: a fusion of beer, lime juice and elements of a blood mary – need we say more?! 4. 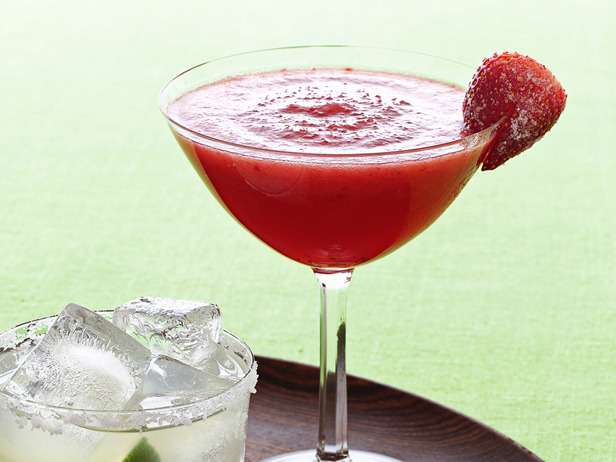 Frozen Margarita: The go-to Mexican cocktail. While some believe that this is an “Americanized” version of the drink, it is known that you are almost always guaranteed a good frozen margarita when you dine at your favorite Mexican restaurant! Fresh or frozen fruit (although not essential for a delicious margarita) does play an essential role to the bright color and flavor that makes this drink so irresistible! 5. 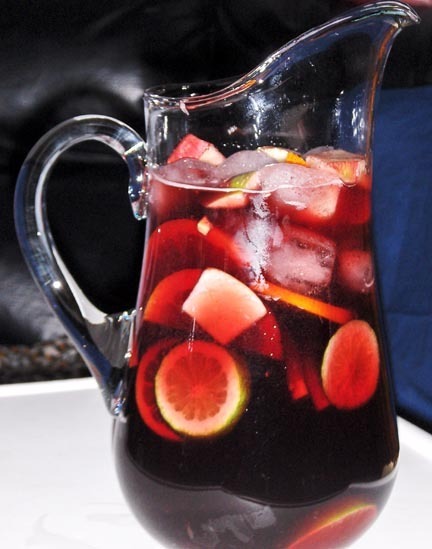 Sangria: no one can celebrate Cinco de Mayo without sangria! Using wine (red or white) as the base for this cocktail, it is usually best to make a large amount at once and put in a pitcher or jar (so the ingredients intertwine with one another!) Chop up fresh fruit of your choice (apples, oranges, lemon) along with fruit juices and honey to give it an extra sweet favor. Should you enjoy Cinco de Mayo celebrations enough to keep the Mexican flavor going past May 5, be sure to keep these ingredients handy in your kitchen cabinet when you’re feeling saucy!